Durben was a farm attached to the estate Schlockenbeck and shared the estate’s history. Thanks to its pleasant position Ernst Karl Philipp von Grotthuss favored it who owned Schlockenbeck in the years 1789 to 1808. 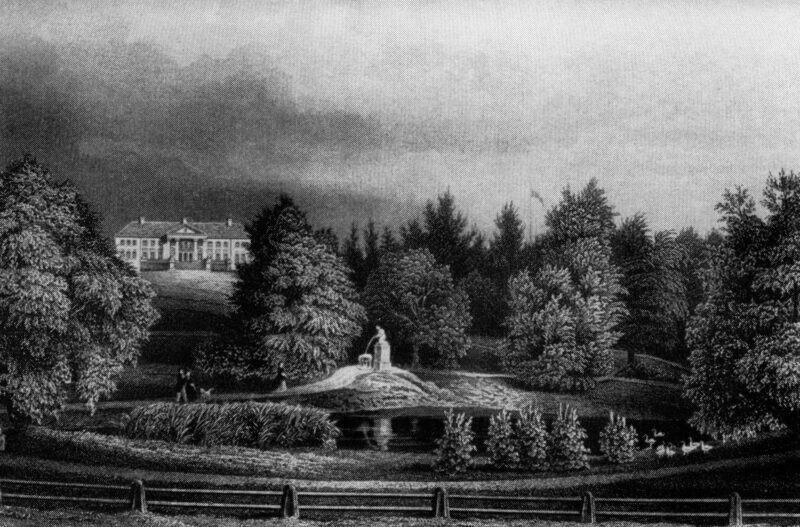 Count Jeannot Medem auf Elley who owned Schlockenbeck from 1818 to 1838 constructed after 1820 a nice manor house supposedly according to the plans of the architect Johann Georg Berlitz. The well worth seeing natural preserve is a creation of the adept and close to nature Count as well.